SKU: LiquGesso. 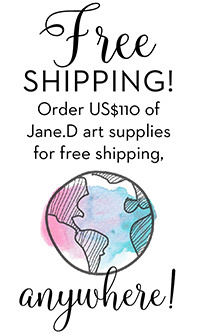 Categories: Supplies, Gesso. 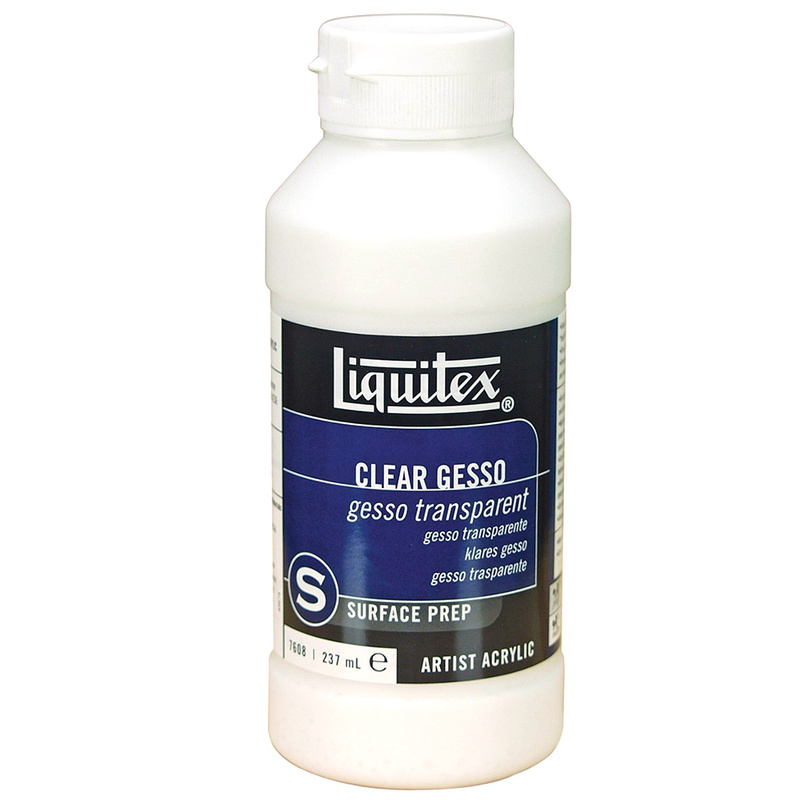 Tags: clear gesso, gesso, liquitex, matte medium, modeling paste, varnish. 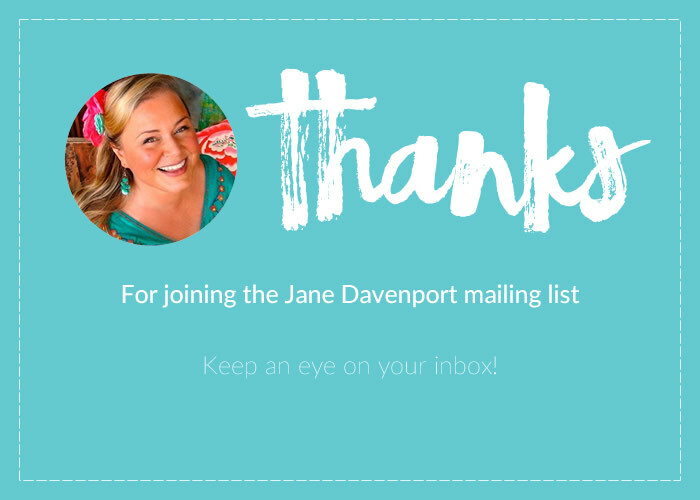 We also have Jane’s versions! 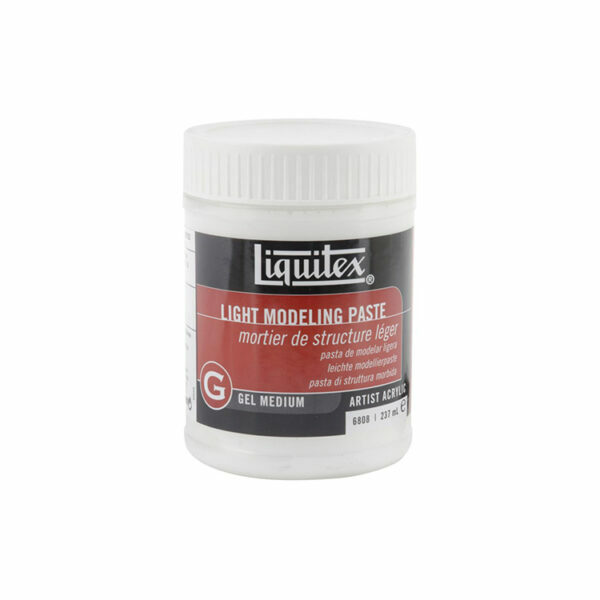 This handy bottle holds enough gesso for many-a-journal’s worth of page prep! 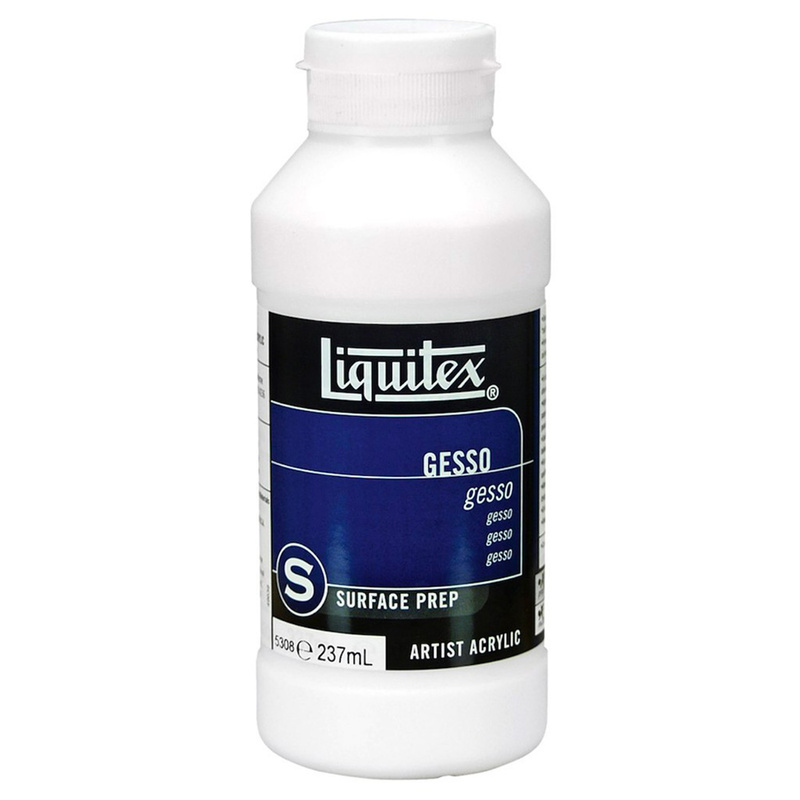 Liquitex gesso, is “The” standard for gesso – which is a fast drying acrylic based primer. 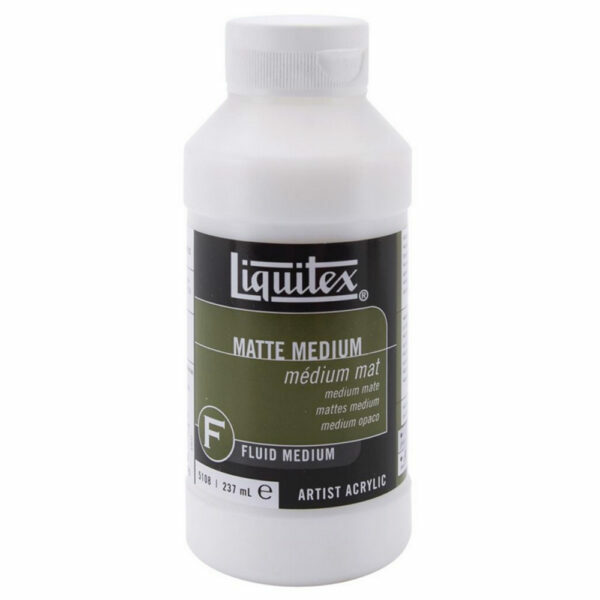 It’s the best Gesso for Journals – bar NONE!!!! 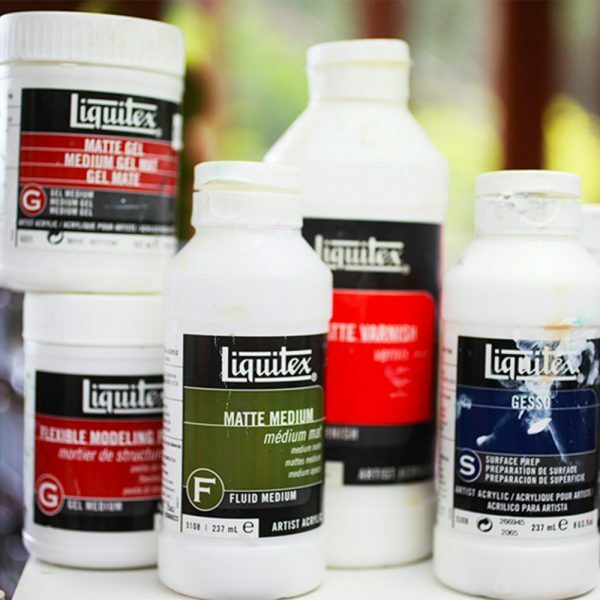 I use gesso to prepare my Art Journal pages to give them strength and a textured surface. Generally, I apply one coat of gesso, wait for it to dry, and then decide if I need to add another coat. If I want it smooth I give it a light sanding, but I love the texture it gives the page, so I usually leave it. I also use it to transfer images and as an eraser to cover up words, add layers and generally make a lovely arty mess! 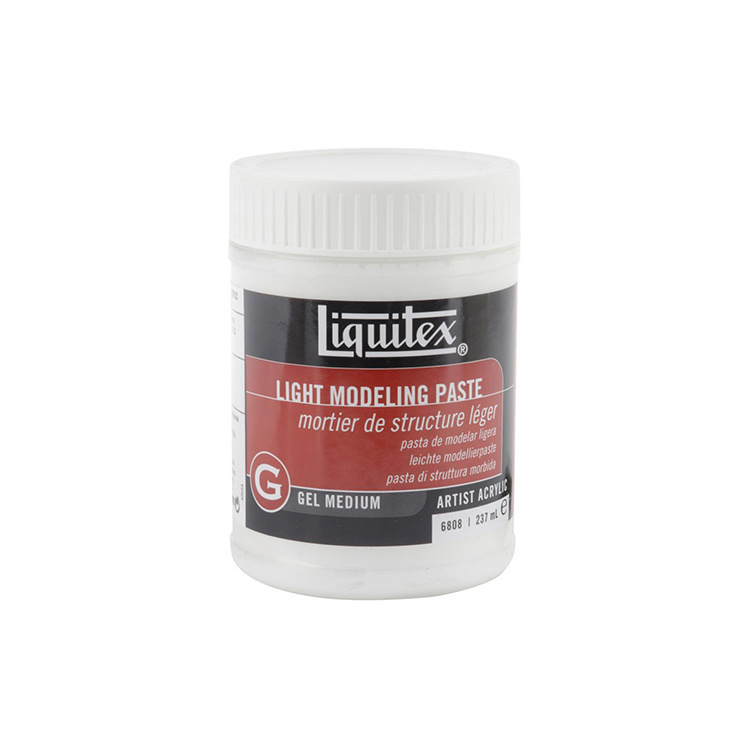 Cheap gesso has more water in it and will take longer to dry. 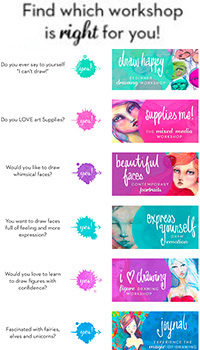 Some brands have alot of ‘grit’ and are too rough in my opinion, others dry very shiny and are hard to use with journaling. The Liquitex Gesso is smooth, lovely to write on and draw on top of. Gesso is different from paint. 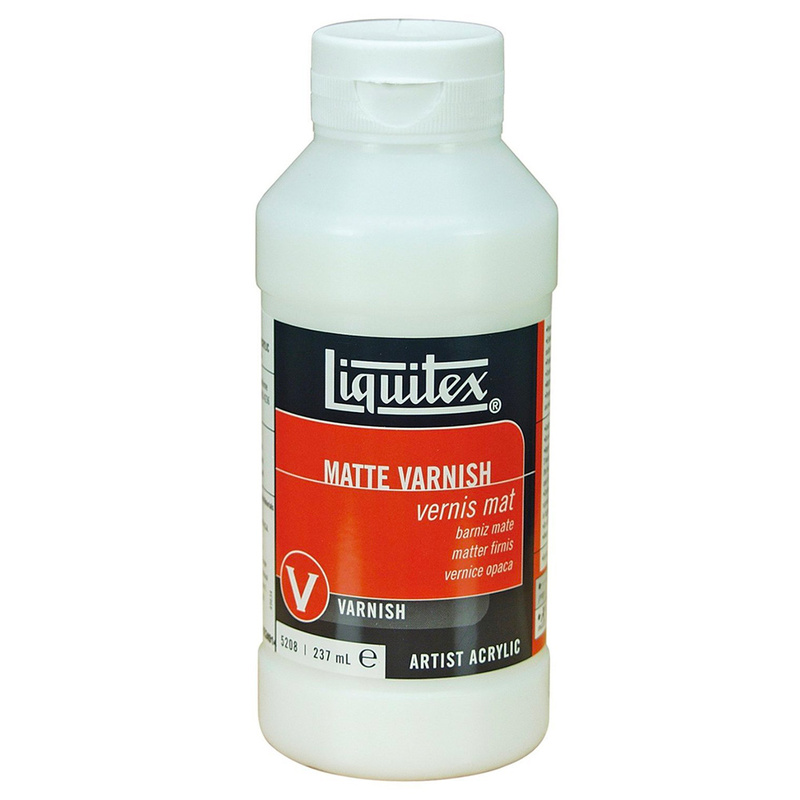 Generally, it’s thinner and creates a slightly rough surface and holds the paintbrush strokes. A 2 oz tube of loveliness! 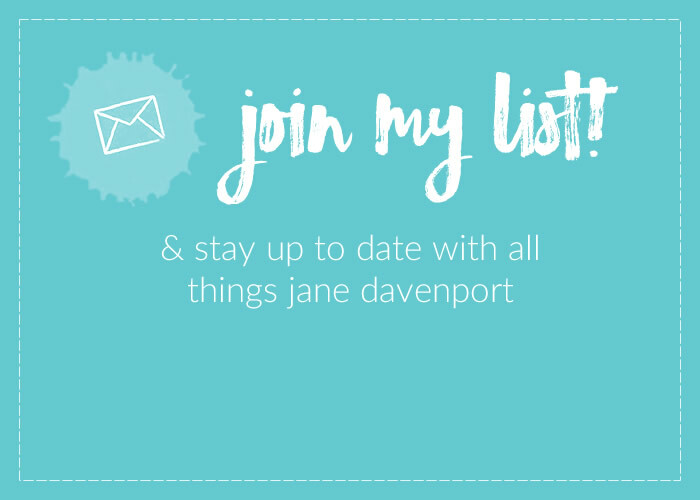 i use this to protect my Journal pages. I use Matte Medium as a glue, transfer medium, glaze, paint extender and surface prep for my journals. It adds protection to my pages and I can isolate colour layers. 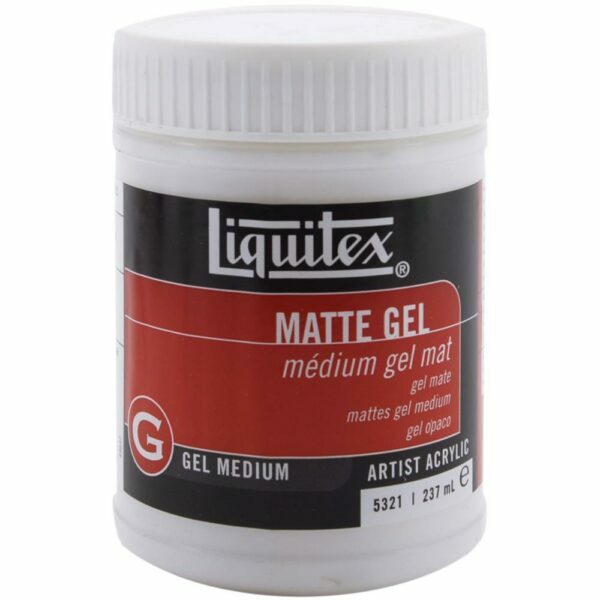 If you have shiny acrylics that are difficult to write on top of, try adding in some Matte Medium. 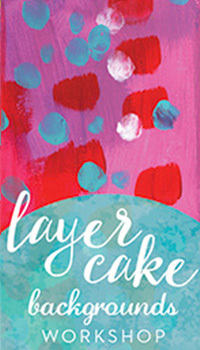 If you want to write on top of chalk pastels, crayons, oil pastels or other media, try a thin layer of matte medium over the top! 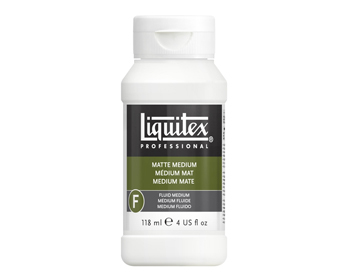 I use, recommend and sell Liquitex because it dries absolutely clear, perfectly matte and is non-sticky. Also the squeeze bottle is very handy to use! 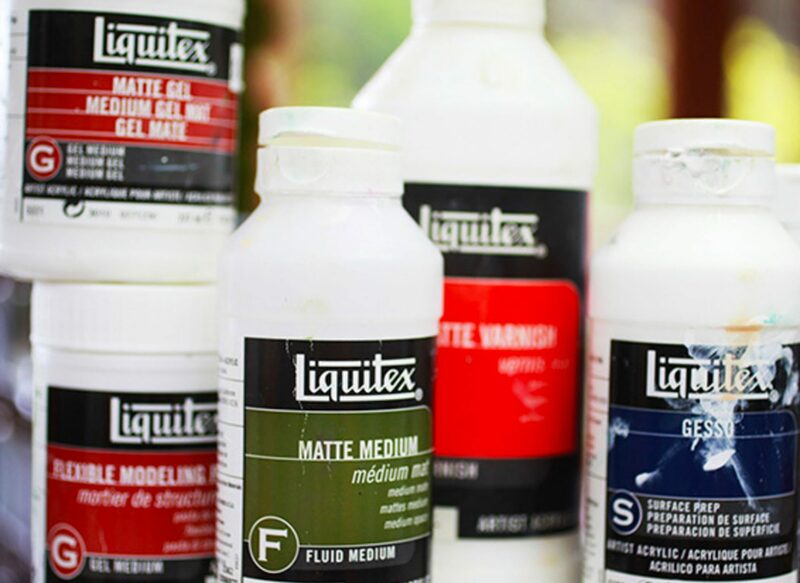 Mix into any acrylic paint to increase transparency and extend color, increase matte sheen, increase film integrity, ease flow of paint and add flexibility and adhesion of paint film. Mix with Liquitex Gloss Medium & Varnish to produce a semi-gloss or satin medium.